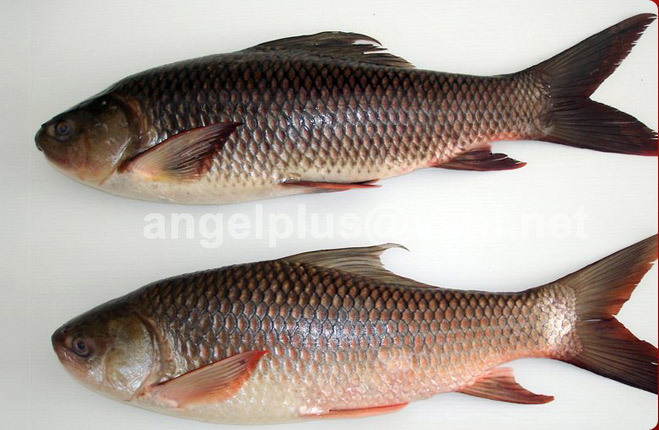 Since its inception our company has dealt in exporting and supplying the most delicious and fresh Frozen Rohu Fishes. 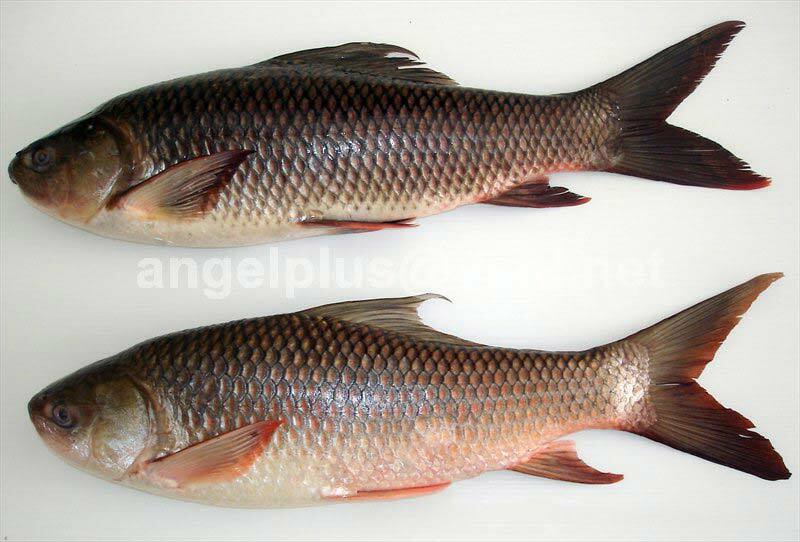 These Frozen Rohu Fishes come with hygienic packaging to keep them safe from unwanted quality alterations. 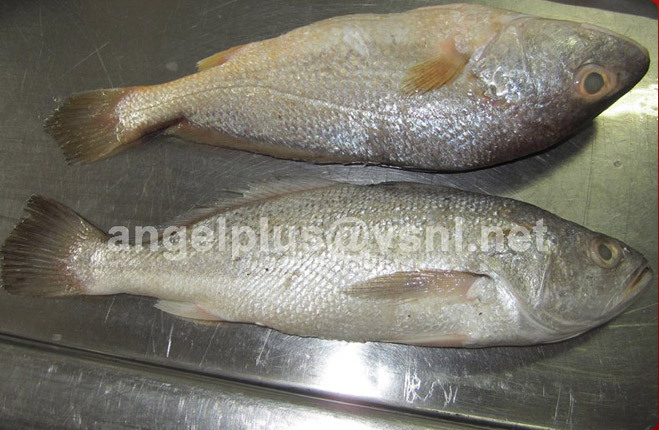 Our skilled professionals test these fishes before delivering them to our valuable clients. 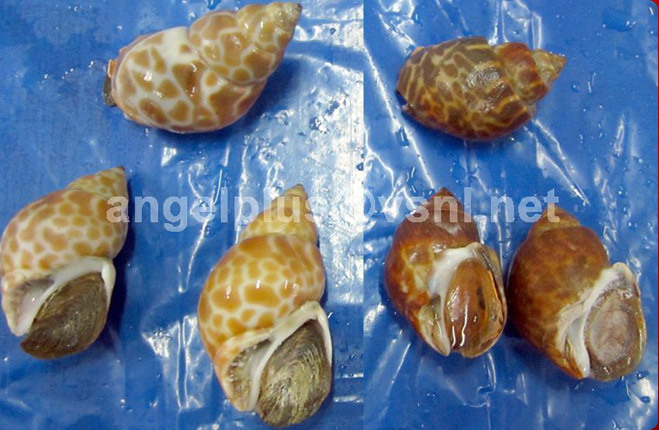 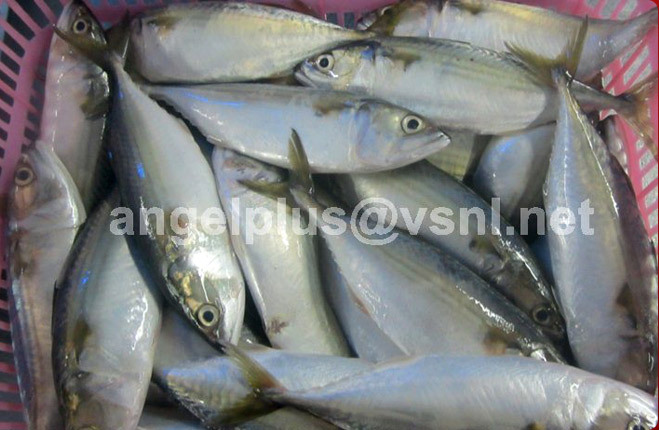 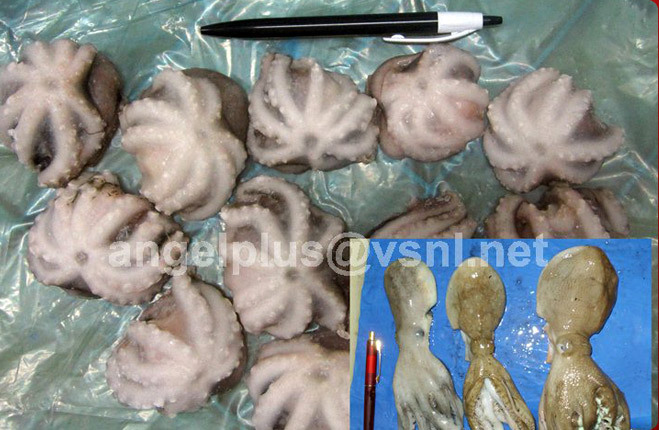 These fishes are assured to be of the finest quality as these fishes clear stringent quality assurance tests.